Accenture has opened innovation centres in New York and Singapore for finance and risk, and software application development cycles respectively. The New York hub focuses on developing solutions for finance and risk data management, data engineering, analytics, artificial intelligence (AI) and reporting. It will offer consulting, development and operations services, and Accenture says it already has more than 20 industry partnerships with unnamed universities, start-ups and financial institutions. As Banking Technology reported last month, Accenture says by the end of 2020 it will open ten new innovation hubs in the US and expand its regional network of technology delivery centres. 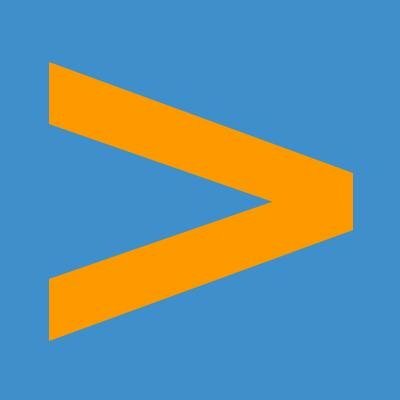 Antonio Castro, the centre’s lead for Accenture Analytics, part of Accenture Digital, says it “has already enabled us to accelerate delivery of next-generation data platforms, including building the data pipelines, models and dashboards for risk, marketing and performance reporting for a number of leading financial institutions”. Meanwhile, in Singapore, the firm has unveiled another one of its “liquid studios”. Last week, it opened one in Riga, Latvia. The Singapore studio features an “open environment” where clients work with Accenture “engineers” to turn concepts into applications and solutions. The studio will be a place for experimenting with disruptive technologies such as AI, blockchain and serverless architectures. Accenture also has liquid studios in Silicon Valley, Paris, Nantes (France), Kronberg (Germany), Milan and London. It plans to open more this year but offers no specifics.